"After reviewing thousands of films this year, our team has compiled a list of the best independent films of 2016. Congratulations! We are thrilled to announce your project has been selected as one of the top films of the year, and our jury is honored to have awarded it with a Silver Award." How cool is that?! 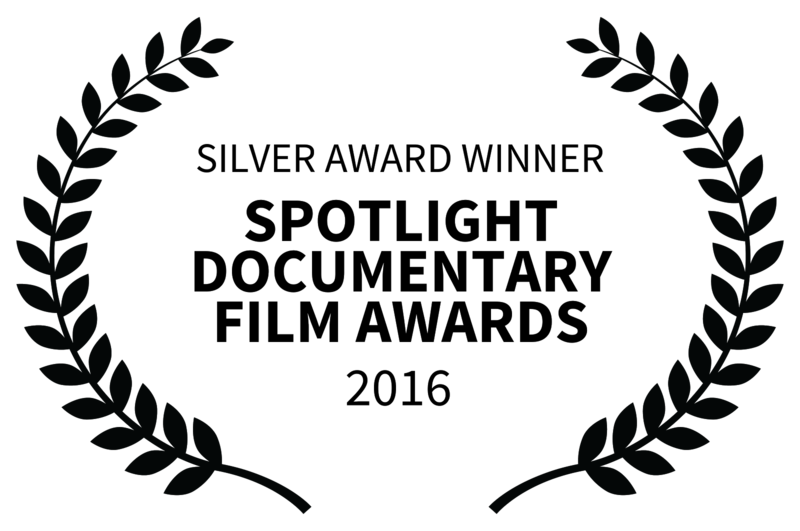 Chill, a Silver Award Winner at the 2016 Spotlight Documentary Film Awards!